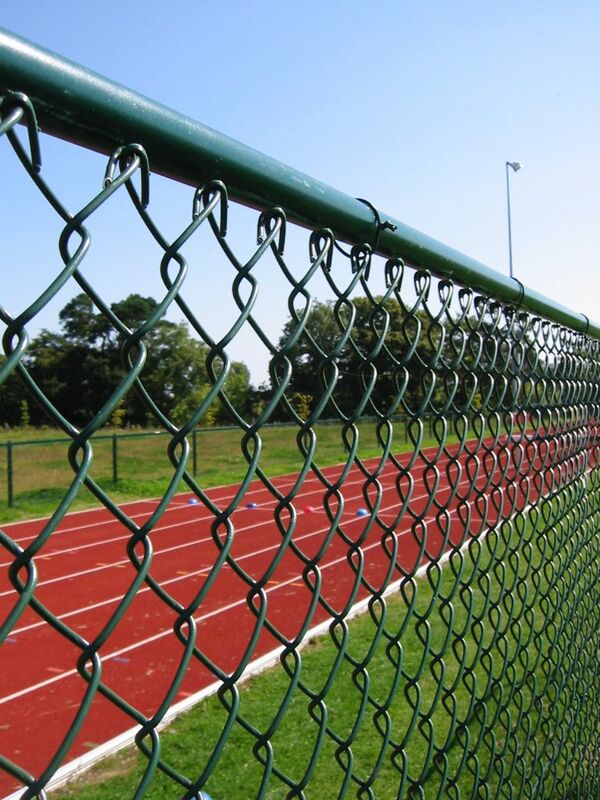 At Capital Fencing, we manufacture Chainlink wire mesh fencing. At present, to our knowledge, we are the only company in Ireland manufacturing this fence. Chainlink is the original strained wire fence. 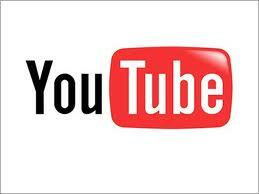 It is made from interwoven steel wire, which is galvanized to prevent rust, and sometimes plastic (PVC) coated as well. PVC-coated wire looks better and lasts longer. 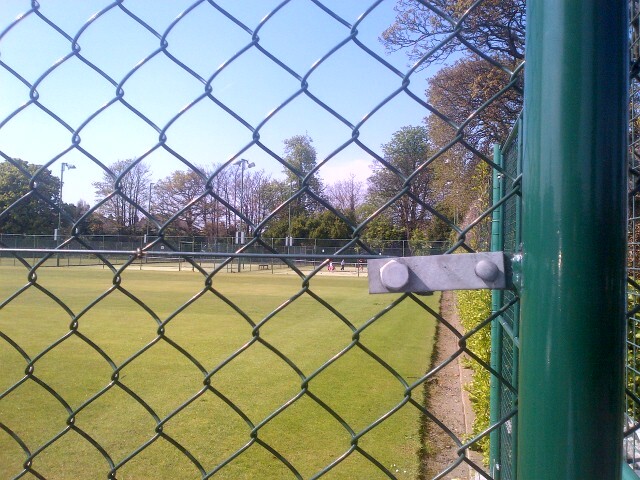 Chainlink fencing is made in 25m long rolls and is available in a range of heights, (from 0.9m/3ft to 3.0m/10ft) and wire diameters (light, medium and heavy). The larger the diameter of the wire, the stronger the fence mesh. One of the key issues when buying any type of steel or wire is corrosion, (how long will the product last before it rusts). 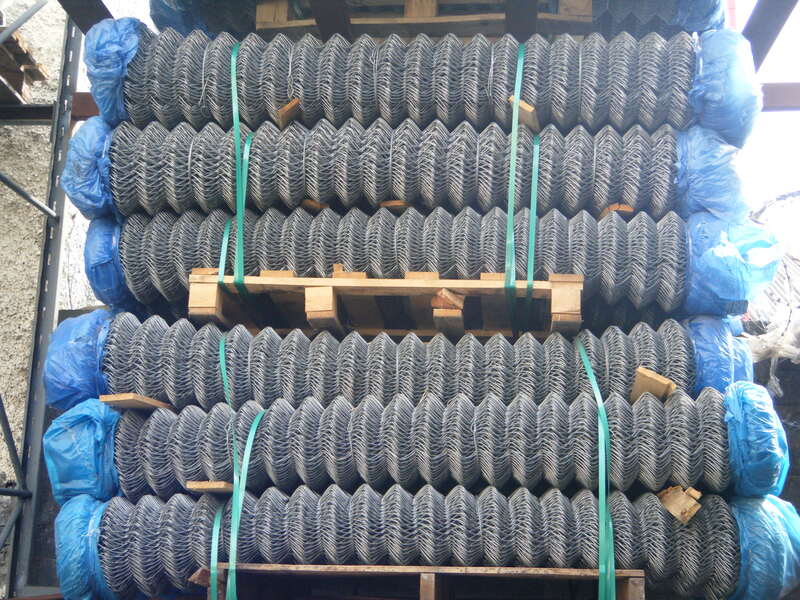 Many of our competitors are supplying chainlink and wire that is imported (mainly from China), and is not galvanized to the same quality as ours. 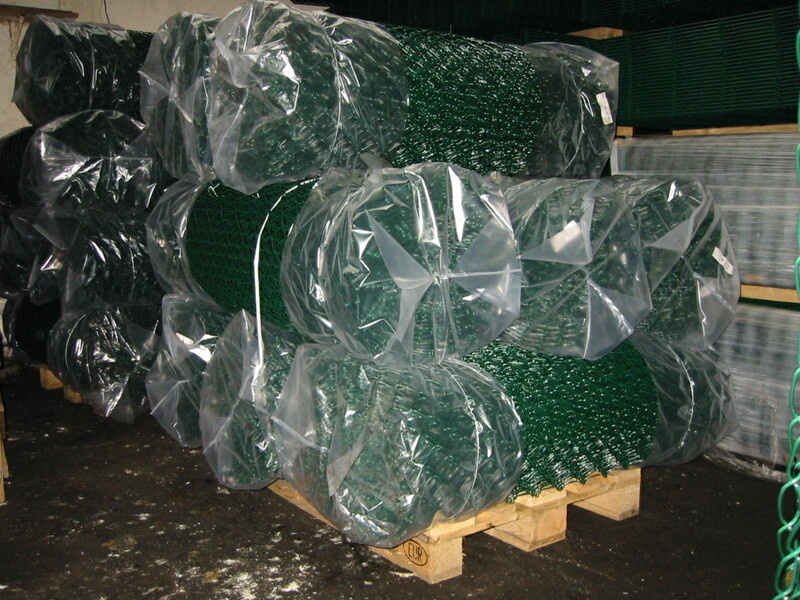 You should always enquire if your wire fence is heavily galvanized, and if it has been produced in Ireland. Read more about these finishes here. For more information, advice, or a quotation, please call our sales team on 1890 930842, or view gallery here. 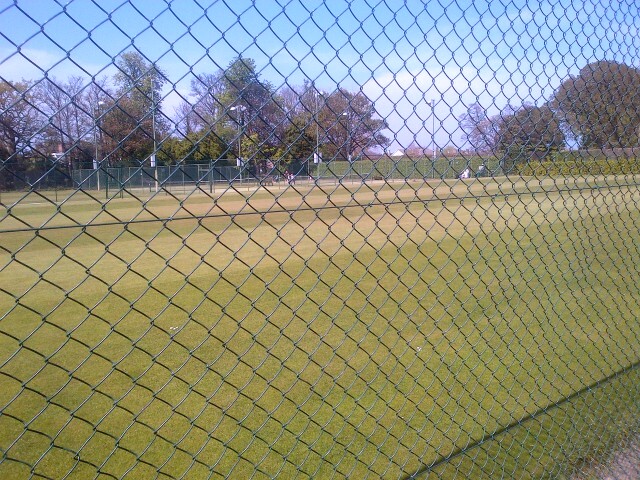 Chainlink mesh fencing is made in rolls and needs fence-posts, line-wire, tying wire and tensioning winders. 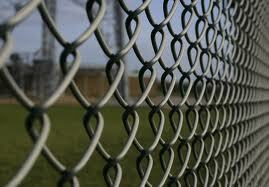 The mesh is made from galvanized wire, interwoven in a diamond pattern, and knuckled at top and bottom. It makes a simple, economic and very effective fence.